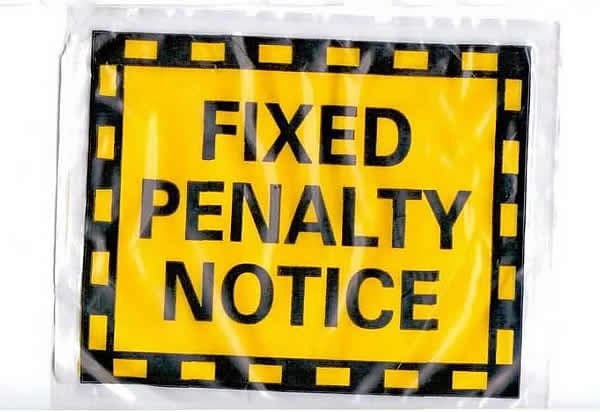 Fixed Penalty Notices are commonly used in the UK for minor parking, traffic and environmental offences. These are set in place to make the streets and motorways more efficient and safe. The best way to avoid these penalties is to stringently follow the law. It is convenient for both the Police and the offender as it avoids a court appearance. It also allows for a clear and transparent payment system as the offender has all the details of their penalty written on their notice. This is because on acceptance of a notice, the offender concludes that it is final and not to be further negotiated. All offenders will have 28 days to accept the notice. By rejecting the offer put in place by the notice, the offender is put at risk of incurring a higher punishment, post court conviction. It is very important to seek legal advice if you are considering rejecting the initial offer. If you are unsure about the process or feel you have been unjustly fined, you should seek legal advice immediately. At Bloomsbury Law, we appreciate that there can be many situations which can drastically alter your circumstances. There is a limited time to accept the fixed penalty notice offer and it is crucial that you decide beforehand. We will listen to your circumstance, answer any enquires that you have, and advise you in full so you can make the best decision as soon as possible.